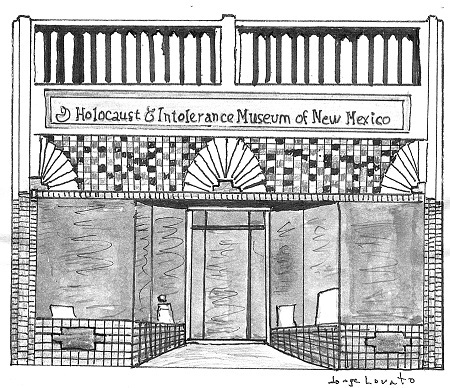 Founded in 1998 and opened in 2001, the Holocaust & Intolerance Museum of New Mexico is dedicated to eliminating hate and intolerance through education. 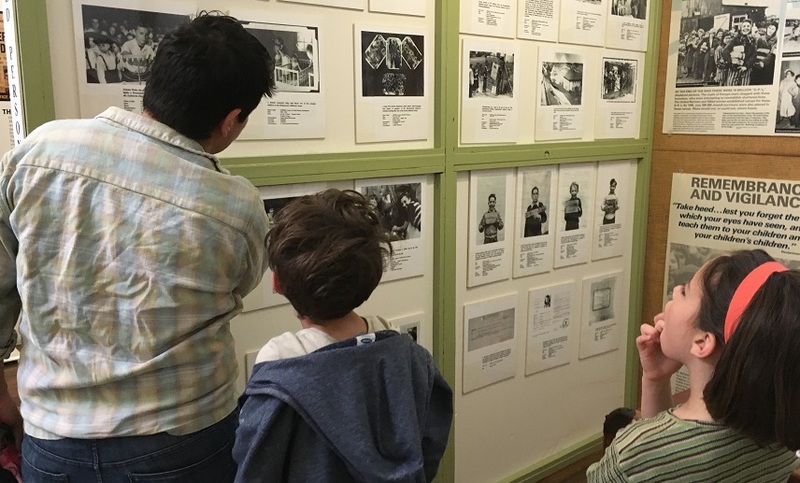 Our exhibits illustrate–through artifacts, memorabilia, pictures, documents, videos, and books–historical conflicts caused by local, national, and global prejudice, culminating in the most unspeakable of all horrors, the Holocaust. The museum has long been involved in the community and has organized and sponsored a wide variety of events including lectures, panel discussions, film screenings, plays, visual art exhibits, and dance performances. In addition to the hundreds of students who visit the museum each year, it also receives substantial walk-ins from New Mexican, out-of-state, and international visitors. We rely on volunteers, and, as the museum is free to the public, operate on generous donations from supporters and visitors as well as grants from foundations and grant making agencies. We are dedicated to providing knowledge on genocides and intolerance throughout history continuing to present day. Approximately 60 percent of the museum focuses on the Holocaust, covering the horrors perpetrated by the Nazis against both Jews and non-Jews. The remaining space is devoted to other genocides, human rights, and social justice issues. The facility includes a research library that is available for public use. The museum has recently embarked on a program to revise all of its exhibits to reflect current perspectives and best practices in museum exhibits and education. Werner Gellert, a Holocaust survivor, his wife, Frances “Frankie” Gellert, and Julianna Lerner, also a survivor, were inspired to create the museum after separately visiting a similar museum in El Paso, Texas. 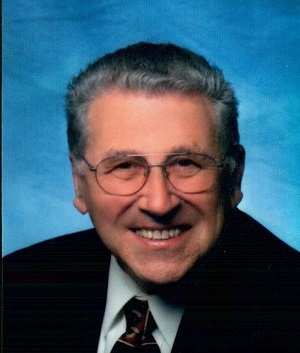 Lerner, along with Reverend William Dorman, a community leader active in building interfaith ties,were two of the first board members in addition to the Gellerts. The museum deliberately does not use the word “tolerance.” Both Werner Gellert and Julianna Lerner want to encourage people not to tolerate but to warmly accept one another. Education has always been the focus of the museum and youth is our target audience. Critical to our mission since inception has been our program of educational outreach for students and teachers, both in and outside of the museum. 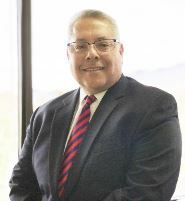 Education outreach includes internships with high schools and the University of New Mexico, outreach programs for middle and high school students across the state, and an Upstander program for elementary school students. The museum opened in the Freed Company Building at 415 Central Avenue NW, near the Kimo Theater. Originally a shared space with the Wheels Museum and a local theater company office that subsequently moved out, the Gellerts upgraded and expanded the exhibits and increased the educational outreach program. In 2009, the museum moved to its current location at 616 Central Avenue SW.